Local author CHRIS CONWAY has just published his third novel titled Bag Boys. This historical fiction novel focuses on the life of Phil Sigismundi, who at eight years old, is drawn into the Baltimore mob as a numbers runner, and later joins the Army to fight in WWII. 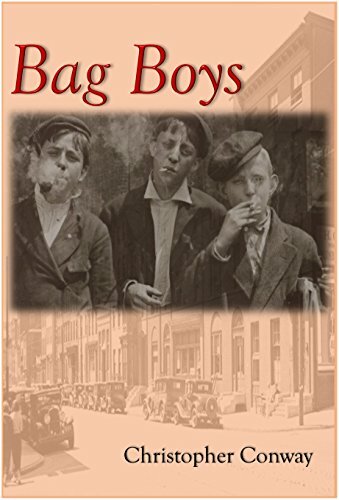 Chris joins us today to talk about his new book and give us the scoop on the bag boys.